Follow the latest thinking from people working at the cutting edge of innovation and have your say on everything from economic policy to robot overlords. This article includes 10 step by step instructions to optimize any website and it will get you best chance to be visible to your target market. I have written it keeping in view that it covers all of the most important parts when optimizing each page on any website. These steps are listed on the basis of their importance, skipping a step will not be helpful. 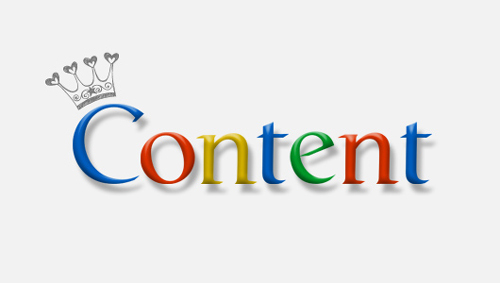 New optimized content on weekly basis is advised for critical way to achieve long term success with SEO. Read the page’s content and find two keywords that are most relevant to overall content of the respective page. Choose one Primary Keyword relevant to the topic for example, benefits of solar energy; and the other Relative Keyword (also known as Supporting Keyword) for example, benefits of solar energy in United States. If you fail to identify the Primary Keyword you’ll have to make another website page to separate different content. The search engines and the traffic won’t be able to understand the nature of the page. The particular web page title looks blue, bold and underlined text on a Google search result page and is located on the top left of the browser bar. Here are some guidelines for the page title. Make sure you’re under 70 characters and you don’t add more than two long-tail keywords per page title. The primary keyword should appear first. 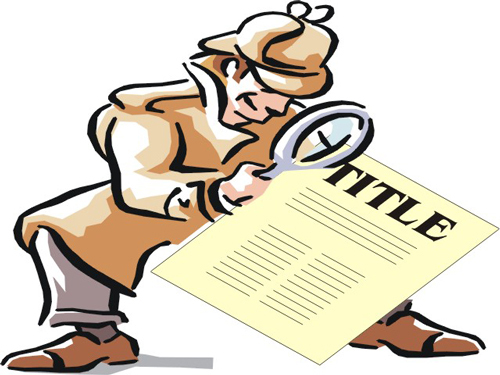 Every page title should not include Business name except Homepage and Contact Us page. The specifications and description of a website is called the Meta Description of a website. It appears on the Search Results page under the Title of the page. The Meta Description makes a person decide whether to click on your result or the result above or below yours. 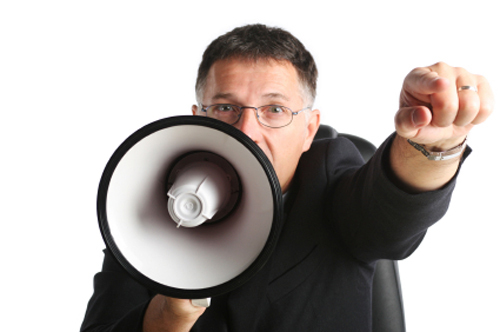 It can be called a Call To Action. Follow these guidelines for Meta Description. Use more than 100 or less than 150 characters including spaces. Provide a solid, valuable reason to why someone should visit the page. Try being conversational instead just typing blocks of texts. 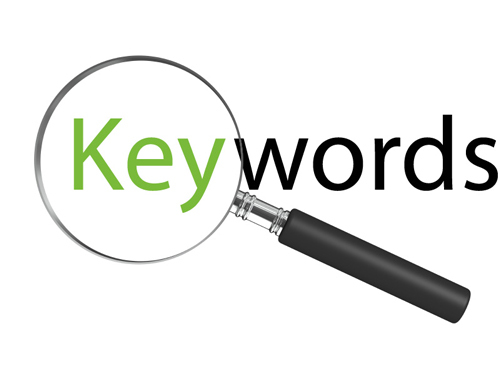 Use your keywords in conversational format. 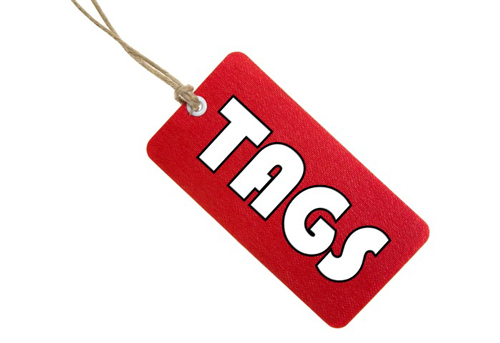 The primary keyword should be included in your page URL, and should be written with dashes (-). Each page should have one H1 heading with primary keyword included in it and should be aligned with the Page Title. It should be the first thing prominent on site when visitor arrives on the page. The primary keywords should be used 4 or 5 times throughout the page’s content and you should mention them naturally don’t go overboard with keyword density or placement. Try to bold or underline the keywords at least once. It effects how relevant the keyword is on the page. Mention your secondary keyword if you can. All websites should have at least one call to action button above the page, try avoiding making the user scroll downwards for the call to action. It can help SEO by creating an internal link on the website to a specified landing page. Most of the call to action includes images, so you can optimize the image filename and alternate text for the primary keyword you are trying to target. If you have used the primary keywords on other pages within the same website then link to that page using primary keyword as an anchor text. For example, “On-Page Optimization Tools” should be linked as anchor text for a page of On-Page Optimization. Spare some time to create one or two links on relative pages that directs you to the page you are optimizing. 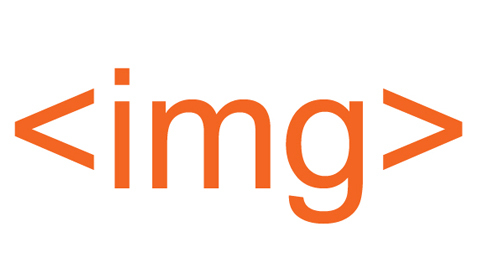 Make sure the images on the page are optimized so that search engines can “read” the image. Use the primary keyword to optimize the most prominent image, and use the secondary for any other. If you’re failing to change the image file name or if it’s taking too much time, then change only the most common images ‘alt text’ using the Primary Keyword. They’re not really a part of Google’s or Bing’s search algorithm and don’t hold much importance. 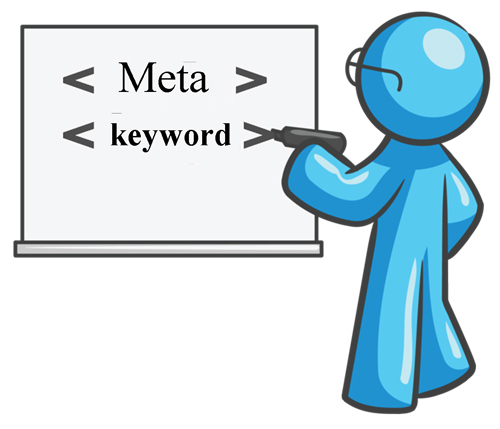 However, it is best to still use your primary and secondary keyword in the pages’ Meta Keywords. Some minor search engines still use them in their algorithm, but major search engine ignores them. It is most advised not to optimize your Meta keywords. I hope you found the guide to SEO helpful and valuable. 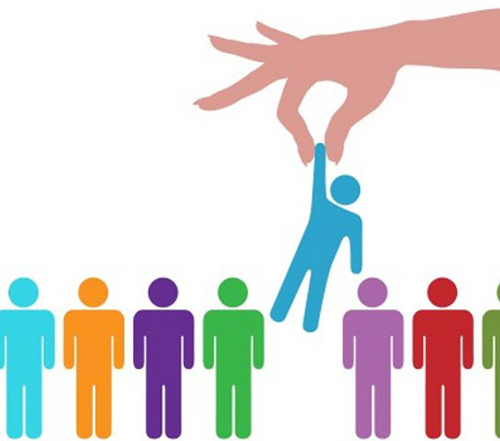 Zaheer has been working since 2010 in online marketing field. He has been managing Online Marketing and Optimization with wonderful achievements. He has managed Search Engine Optimization including On Page and Off Page, Social media marketing, Online Marketing Campaigns, SEM, Teams & their Trainings, Research & Analysis.